The unique design of the building is due to the Surinamese influences. The name “Paramuru” is a unique and original indigenous name. 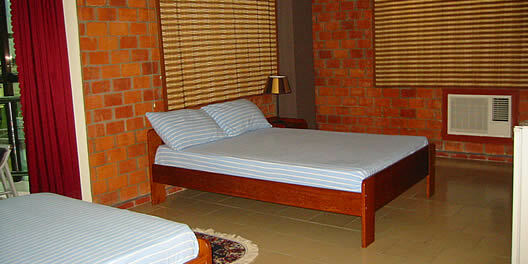 Looking for a well situated hotel in Suriname? 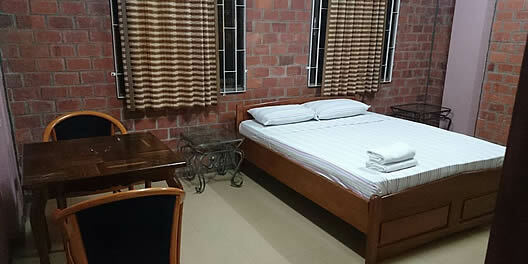 Hotel Paramuru offers 24 hotel rooms including an exclusive penthouse. 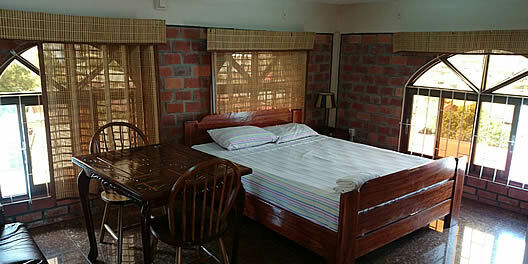 All rooms furnished in a traditional Surinamese style! 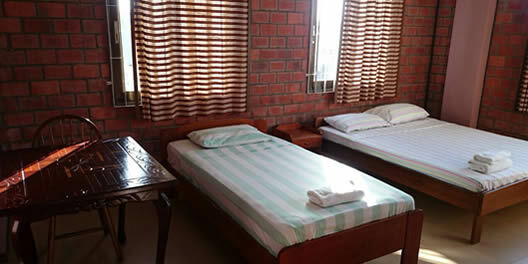 Hotel Paramuru is a four story building with 24 rooms and a marvelous pent-house on top. The penthouse has an immense open terrace overlooking the top-view of the city. 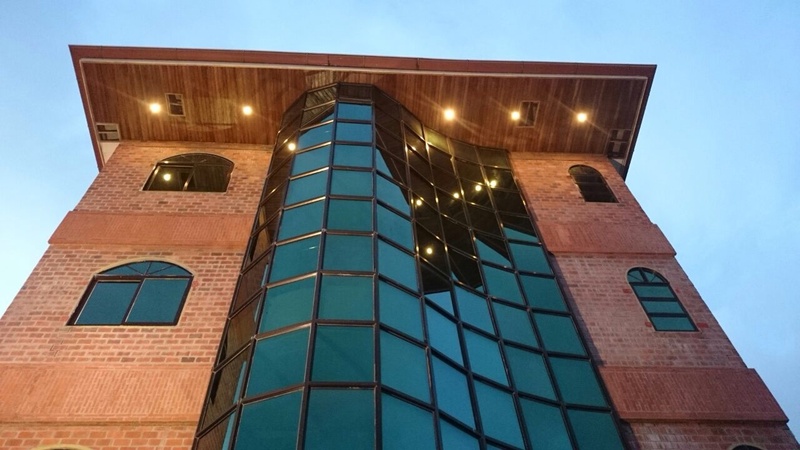 The unique design of the building is due to the Surinamese influences. Get a real taste of Suriname! 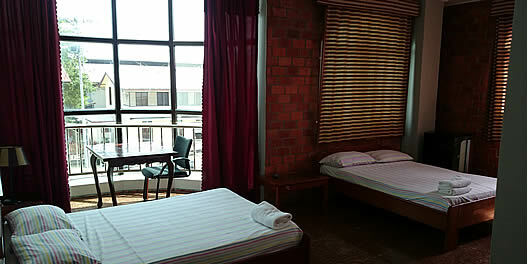 Choose your Standard, Triple, Quadruple room or Penthouse!